Don’t let the excitement around CES distract you, the real future of IoT lies in business and industrial applications. This week the gadget industry descends up on Las Vegas for the annual Consumer Electronics Show (CES). And as in the previous few years, 2018’s CES is chock-full of smart devices of every stripe. Some seem very cool, others unutterably silly, and a tiny percentage might be actually useful. A few will find market success, and many more will never actually hit the market at all. 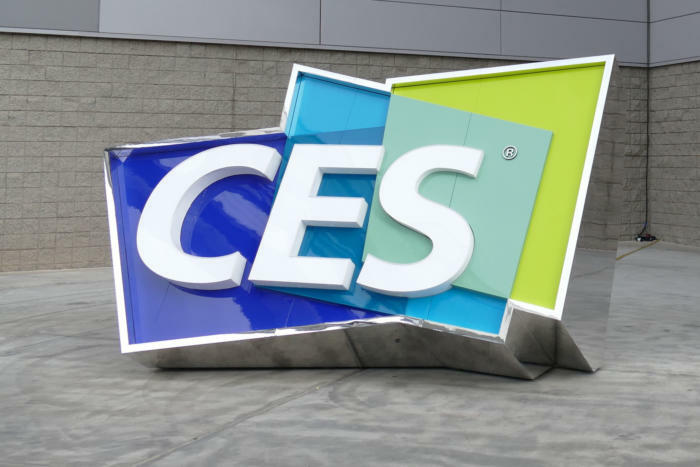 In addition to all the new product previews, this year’s CES is full of summits, seminars, presentations and other sessions devoted to helping consumer products companies make, sell, deploy and monetize everything from smart cars and smart homes to smart cities. But I’m here to tell you that none of that really matters much to the future of the Internet of Things (IoT). Nope, despite the CES hype, the IoT is really all about industrial and business devices, networks and applications. Here’s the thing: The consumer side of IoT is consumed by the faddish and spectacular, not the everyday and useful. Just consider the kind of IoT products that have been featured at CES in previous years: There was the infamous smart toothbrush (expect more of those this year, too), not to mention smart hairbrushes and refrigerators. Not exactly must-haves for most people. This year, we’re already hearing about smart hoverboards, a smart electronic toothbrush from Colgate (priced at $99.95! ), battery-powered payment cards, smart padlocks, smart pet beds, smart showers and even robotic dogs and cats and an internet-connected toilet. I’m waiting for smart toothpicks and smart toasters. (Wait, there already is a smart toaster!) Even venerable Samsung reconfirmed its vow to make all its products IoT-compatible by 2020. As if not having to enter your Netflix password is going to change the world, or that people really want their icebox to stream music. It’s not that there is no use for IoT in the consumer world. There are actually plenty of potentially valuable consumer IoT implementations — from home automation to connected cars and beyond. It’s just that there’s so much silliness involved that instead of getting potential buyers excited, it often tends to reinforce the notion that this stuff is mostly junk, cobbled together with no real idea of the real-world benefits. Unfortunately, that perception can spill over into more serious IoT applications, as well, giving the while industry a whiff of cheap desperation. Contrast the consumer IoT world of smart toothbrushes and clever refrigerators to the industrial IoT arena where connected devices are being developed to help optimize and maintain jet engines and huge industrial machines, not to mention improve healthcare monitoring and delivery. Those are the areas where the IoT will have to prove its mettle, not in clever novelty gadgets. So, enjoy the CES bounty of fun IoT stories, just don’t take them too seriously.